When you talk, read, and sing with your child in sensitive, loving, and responsive ways, you build their brain and help them develop the social-emotional skills they need to succeed in school and life. 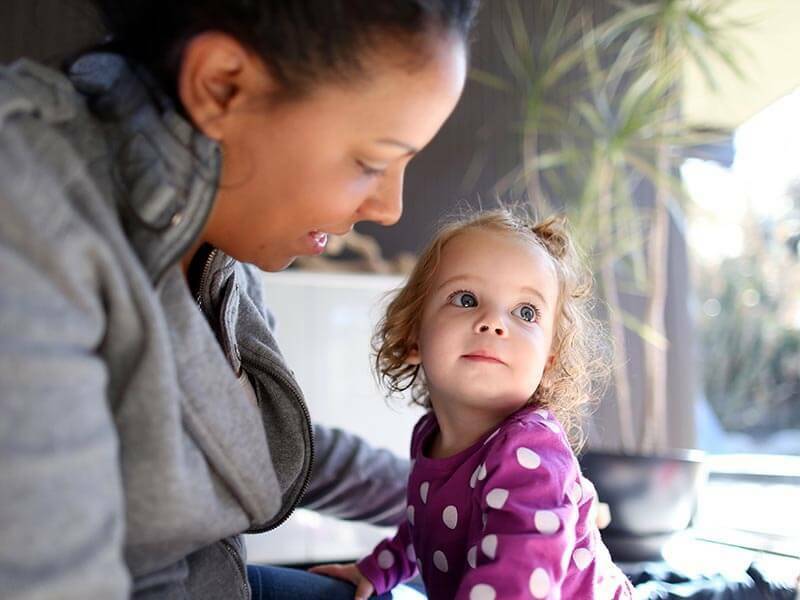 Check out our new resources with tips for understanding and managing your child’s behavior, and taking care of yourself during the challenging moments, too! This tiny hero's grocery store meltdown may seem like it came from nowhere, but when we see the long hard day he's had, it's clear: there is an emotion behind every action. By observing our children closely we can learn to translate their behavior. That can bring us closer together and help us patiently teach our children the social-emotional skills they need to grow and succeed in life. Alma is a grandma who's learned a lot raising her kids and grandkids. She knows we don't have to balance applying discipline and offering love with our young children. We can do both at the same time. Setting limits with love is a way of letting your children know you care about them and teaching them self-control while allowing them to stay confident and independent. Neroliza isn't a REAL superhero, she's a mom who loves her kids and understands that parenting is a process. The more we practice, the better we get. And it's important to forgive ourselves for the mistakes we make along the way. It's not what we did, but what we do next that matters most. 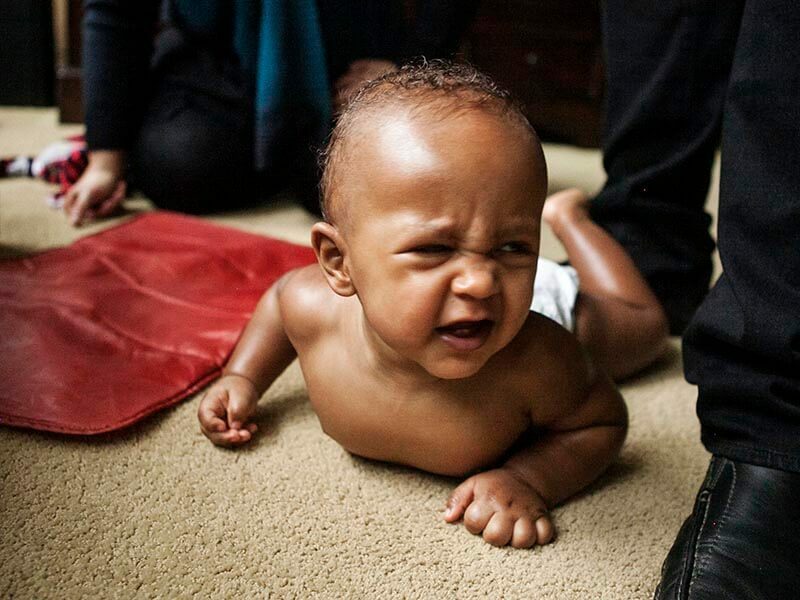 Ron and Demora know their little one well – he is energetic and managing his behavior can be challenging. They use patience, communication, and attention to help them set limits with love for little Ron. Sign up to receive more information, tips and resources! Learn more about how to support your child's early social-emotional development. When your child throws food off of a high-chair or has a tantrum in the grocery store, it might seem like they're trying to get a rise out of you. But behind your child's behavior is a feeling they're experiencing, too. Learn how to understand and support your child's feelings. When parents and caregivers set limits, they teach their children the skills they need to resolve conflict, treat others with care, and manage their emotions. Find out how to set limits with love in the early years. Parenting is hard work! Many parents struggle through the challenges and feel like they aren’t doing a good enough job. But you don't need to know all of the answers to be a good parent. Find out how practicing self-forgiveness and taking care of yourself can improve your connection with you child. Fun and easy tips for parents and families who want to support their children's social and emotional development from birth to age 5 during their everyday routines. 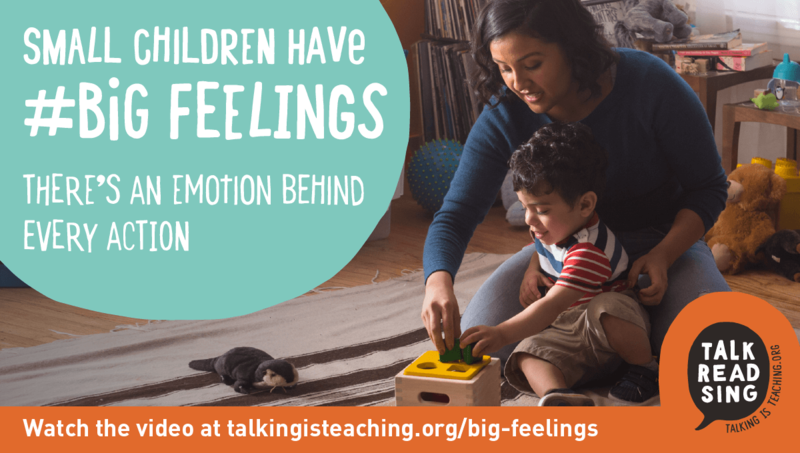 Share our Small Children Have #BigFeelings tips.